Dipl.-Phys. Dr. rer. nat. Jost Lempert LL.M. 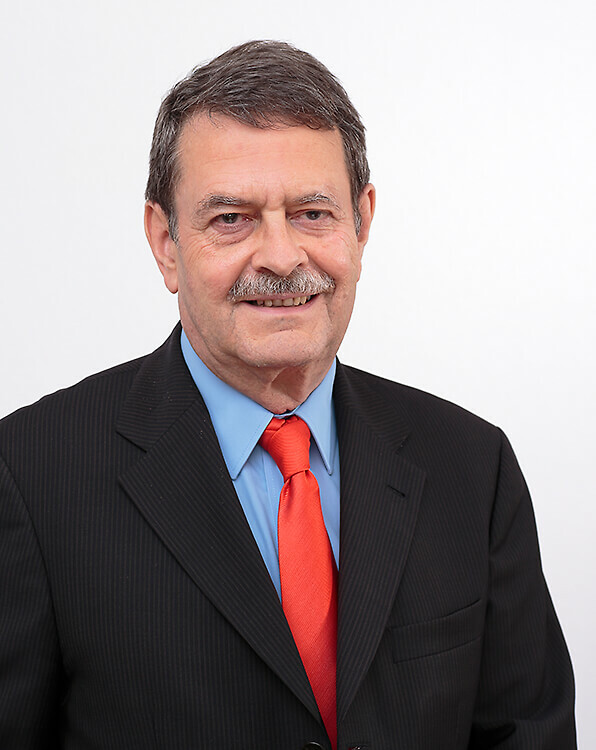 Studied physics at the Universities of Mainz and Freiburg and gained a diploma as well as a PhD, has worked in the industrial property right protection field since 1976, German and European Patent Attorney since 1980. Special expertise in optics, lasers, microsystem technology, mechatronics, robotics, electronics, sensor, measurement, control, energy and medical technology, as well as materials. Miscellaneous: Member of the Patent and Utility Model Committee of the German Bar of Patent Attorneys, member of the Supervisory Board of PAVIS e.G. 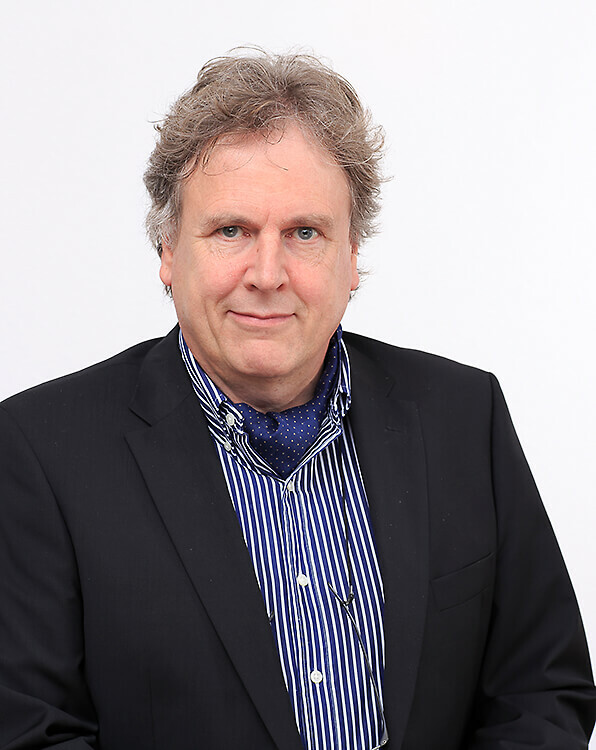 Studied civil engineering at the University of Braunschweig and gained a diploma, worked as a development engineer, has worked in the industrial property right protection field since 1985, German Patent Attorney since 1990, European Patent Attorney since 1991. Special expertise in mechanical and production engineering, machine tools, construction machines, environmental, air conditioning and refrigeration technology and dental products. 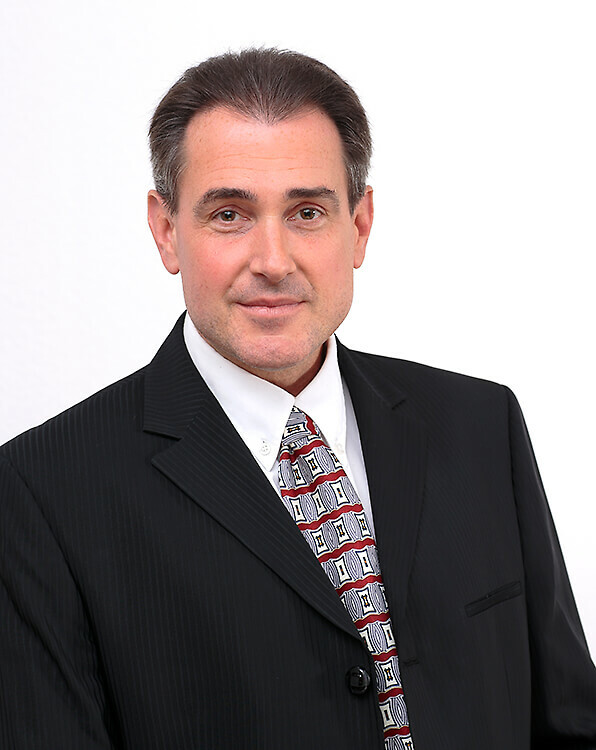 Miscellaneous: Member of the GRUR Committee for employee’s invention law, Honorary Assessor of the Senate for patent attorney matters at the Federal Court of Justice in Karlsruhe, delegate for the federal state of Baden-Wuertternberg at the Federal Association of German Patent Attorneys. Studied chemical engineering at the University of Karlsruhe and gained a diploma, worked for two years in a DVGW research laboratory developing analytical processes for organic environmental toxins, has worked in the industrial property right protection field since 1998, German Patent Attorney since 2003, European Patent Attorney since 2004. Special expertise in organic and inorganic chemistry, hydraulic engineering, polymers and biopolymers, process engineering, analysis, catalysis, mechanical engineering and materials. 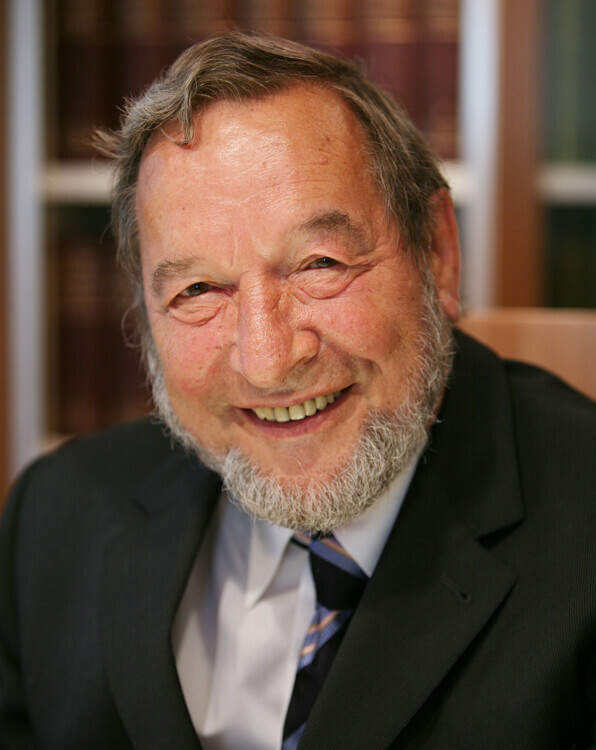 Studied mechanical engineering, apparatus manufacture and process engineering at the University of Karlsruhe, worked for two years as a scientist at the Nuclear Research Centre in Karlsruhe, has worked in the industrial property right protection field since 1965, German Patent Attorney since 1968, European Patent Attorney since 1978. Special expertise in process engineering, apparatus manufacture, organic and inorganic chemistry, polymer technology, mechanical engineering, machine tools and agricultural machinery. Miscellaneous: Member for 28 years of the board of the German Bar of Patent Attorneys (up to 2004), member of the editorship of “Reports of the German Patent Attorneys”, member of the “Professional Law” Committee of the Legal Advise Chambers in Germany, holder of the Federal Cross of Merit, first class, of the Federal Republic of Germany. Since 2012 Mr. Lichti is enjoying his well-earned retirement.